Forex rebate schemes are a great way to lower the cost of your forex trading. Since every trader’s objective is to make money, any costs that can be cut will help towards reaching that objective. It’s a well known that brokers primarily make their money by charging either a commission or a spread or even both. One of the largest sources of customer acquisition for brokers is through introducers, sometimes known as Introducing Brokers or IBs. Brokers pay IBs part of the money they earn from each client the IB refers. Affiliates are common in every industry, as are cashback or rebate schemes. Some IBs came up with the idea that they would rebate part of what they earnt from the broker back to the trader. This is the hook that helps them to attract clients which they will refer to brokers. There is a lot of legitimate forex cashback or rebate services out there. But just like any special offer that you hear of in the forex trading world, be cautious. You will only ever deposit with your broker, never the forex rebate site. Does the site promote hundreds of brokers? If they do, they probably haven’t thoroughly vetted all of those brokers. Don’t assume the broker is reputable just because they are featured on the rebate site. Some sites allow brokers to pay to be promoted. Check if the site has received negative reviews for not paying out rebates owed to their users. We are pleased to recommend two very well established forex rebate sites that cooperate with brokers giving cTrader rebates. ForestParkFX is one of the most prestigious forex cashback rebate sites. The company is based in the United States and is in fact registered with the CFTC. Unlike its competitors, the company doesn’t hide behind a website. ForestParkFX is run by CEO Justin Hertzberg Esq., a very public figure in the online trading world, on all continents. The company also multiple FX veterans on its payroll, thus making their legitimacy unquestionable. ForestParkFX work with multiple cTrader brokers. By signing up with any of those brokers via ForestParkFX you can get cashback on your cTrader trading activities. 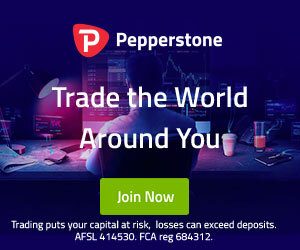 Currently ForestParkFX work with some of our favourite cTrader brokers, such as Pepperstone, IC Markets and FxPro. Cashback Forex is another very popular forex rebate site which was established in 2008. According to SimilarWeb statistics, over 60,000 traders visit the Cashback Forex website each month. The company offers rebates from 30 brokers, which in our opinion is a healthy amount. The brokers listed are regulated and reputable. One important thing to consider is that they offer 24-hour support to their users. 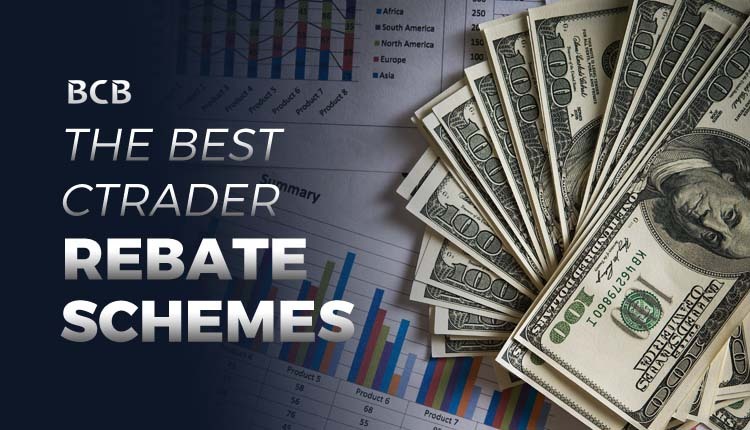 How do cTrader Rebate Schemes Work? To take advantage of any of the forex rebates listed above, you will need to register with either ForestParkFX or Cashback Forex. You will need an account with the cashback site so they can calculate your rebates and eventually pay them out to you. Find the offer you want from the options on their site. Select open a Live Account from the broker you have chosen and sign up normally. If you are ever in doubt, just contact their support.